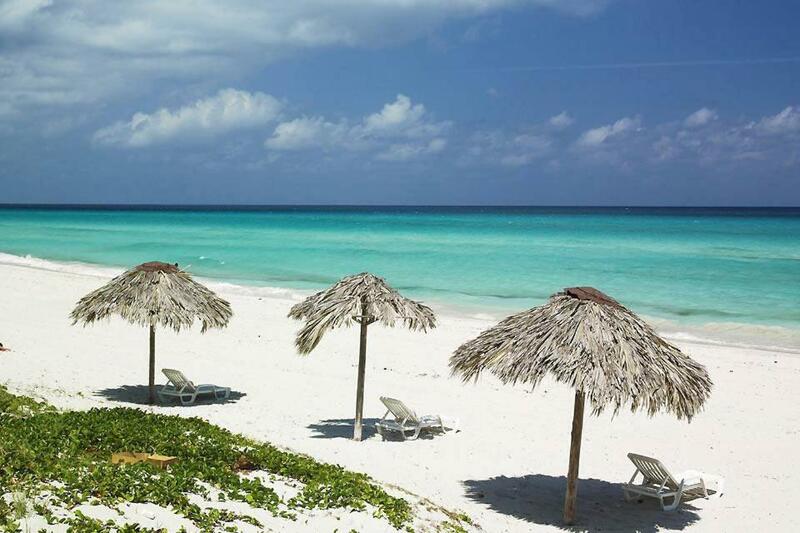 One of our bestsellers in Varadero! Villa morua is set in Varadero and offers a tennis court, a garden and a terrace. Guests staying at this apartment have access to a fully equipped kitchen and a balcony. This apartment will provide you with a flat-screen TV, air conditioning and a living room. The property also has 1 bathroom fitted with a shower. Speaking German, English, Spanish and Italian, staff at the reception can help you plan your stay. The nearest airport is Juan Gualberto Gómez, 16.8 miles from the apartment, and the property offers a paid airport shuttle service. Villa morua has been welcoming Booking.com guests since 27 Jun 2018. This apartment has a seating area, private entrance and patio. Hosted by Spiaggia a 30 metri da Villa Morua. Spiaggia a 30 metri da Villa Morua. Ciao Sono Angela e vivo in Italia,il mio amico Alex vi aspetterà a Varadero,parla Italiano ,Spagnolo,Inglese ,Tedesco,Francese,essendo un ballerino fantastico vi potrà insegnare qualche passo ed essendo simpaticissimo potrà allietare le vostre giornate .Non esitate a chiedere qualsiasi info. La zona è molto frequentata,spiaggia magnifica a due passi,a 100 metri La Casa della musica e centro commerciale, a 20 m ristoranti e la Boteguita del Medio,la zona è ideale ci si può muovere senza bisogno del taxi. House rules Villa morua takes special requests - add in the next step! We need at least 5 reviews before we can calculate a review score. If you book and review your stay, you can help Villa morua meet this goal.